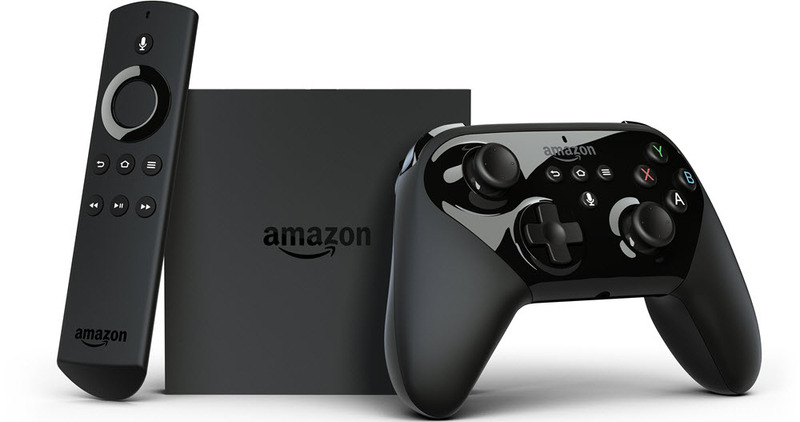 Amazon Fire TV devices can be controlled with keyboard and mouse. Here are the shortcuts listed by Amazon. Note: Fire TV Stick doesn't support connecting keyboard and mouse. Search or text input. This isn't supported in every app. As Amazon notes, some keyboards have dedicated media buttons for controlling playback. What is your favorite Amazon Fire TV hotkey? Do you have any useful tips for program? Let other users know below.